A couple weeks ago, I was invited to the launch of new plus size brand, harper + liv. First, I can’t tell how thrilled I was to receive such an honorable treat only to turn it down because I didn’t live in New York (insert sad face). Nevertheless, I kept in close contact with the brand and now I have the great pleasure to introduce you to new plus size brand. The harper + liv brand is definitely winning my heart with its blend of Tropical Paradise meets City Sleek. And coming from the prestigious family of the Perry Ellis International brand, I’m expecting only the best in design and fabric. Here are a couple of my favorite pieces from the Summer 2015 coming in May. The Tropics are EVERYWHERE this season. I am loving all the tropical influences of bright green palm trees, vibrant tropical flowers and easy island living, it just makes me ready for a full on vacation in Bahamas. Remember what I said about the tropics and the city. This printed jumpsuit and shorts are perfect for the a causal Saturday afternoon. I would definitely wear these to a city festival, craft show or day of shopping. Of course, if you can't make it to the tropics, why not get into the mindset. Enjoy some pieces that put you in the mood like this easy swing tank and skirt (below). 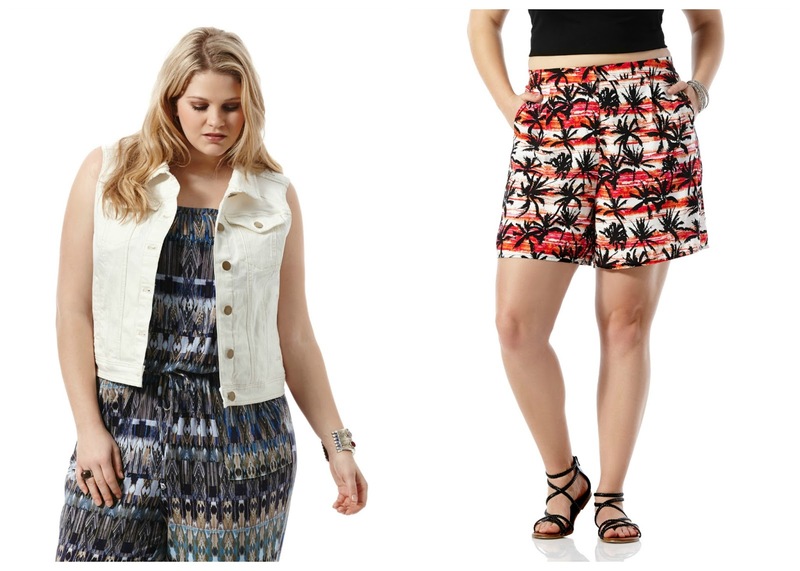 The skirt with a tank or crop is just right for a evening night out in Miami. Pair with the sign tank and have a wear it as a matching set, which is very popular this year. 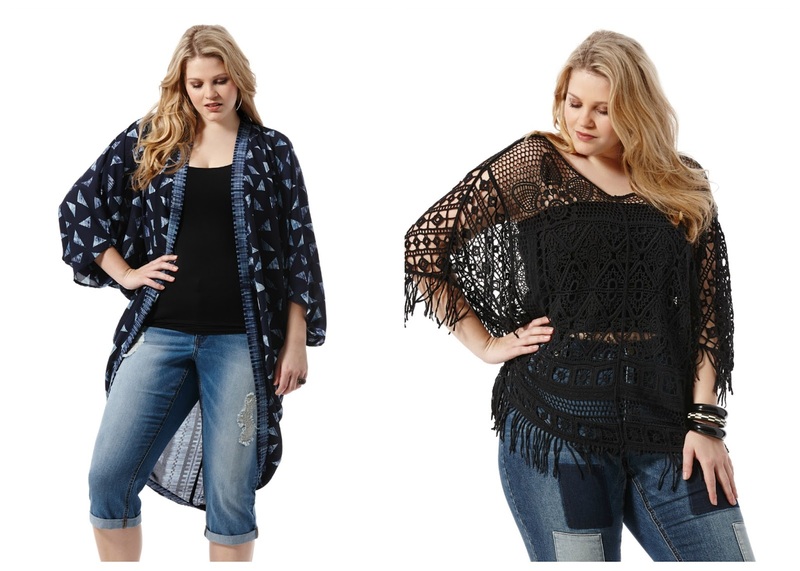 Of course may ever come over my love for a great cover up or kimono. I can see these two in my beach vacation bag ready to hit the sand with a great bikini and then later for a stroll in town. Either way the options are endless and vacation packing should be extremely easy with this collection. They range in price from $39-$129 and will be available at Dillards in store and online. What do you think? Which are your favorite? How would you wear them? Do you know who is their head designer?